VICTORIA, British Columbia ― Sikorsky plans to offer Canada its S-92 civilian helicopter for the Royal Canadian Air Force’s search and rescue operations, hoping to make a case that it’s cheaper to buy new rather than upgrade the existing fleet of Leonardo’s Cormorant rotary aircraft. 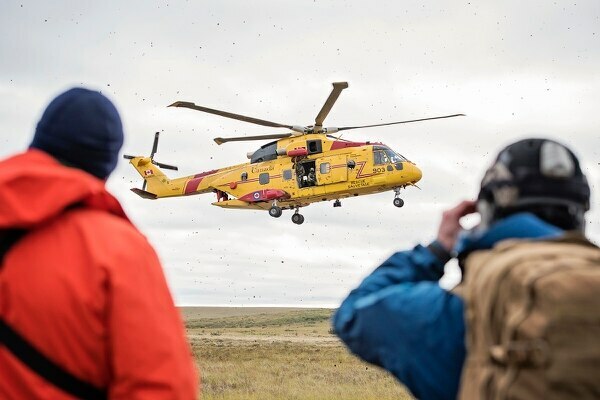 Nathalie Previte, Sikorsky’s vice president for strategy and business development, said the firm is hopeful Canada will hold a competition for rotary search and rescue. A Sikorsky bid would involve the S-92 in a search and rescue configuration, supported by in-service support from Canadian firms. “Our value proposition would be focused on providing a solution that is more affordable at acquisition and throughout the entirety of the lifecycle,” Previte said in an email. Sikorksy officials say the S-92 has a high mission-readiness rate, the latest in de-icing technology and can operate in extreme temperature conditions. S-92s are used for search and rescue by the Irish Coast Guard and for similar duties in the United Kingdom. The South Korean Coast Guard also operates the S-92 for search and rescue and other missions. Leonardo has proposed to the Air Force that it modernize the existing 14 Cormorants. In addition, it has suggested that seven of the nine presidential VH-71 helicopters, purchased from the U.S. in 2011 for spare parts, could be put into service for search and rescue operations. 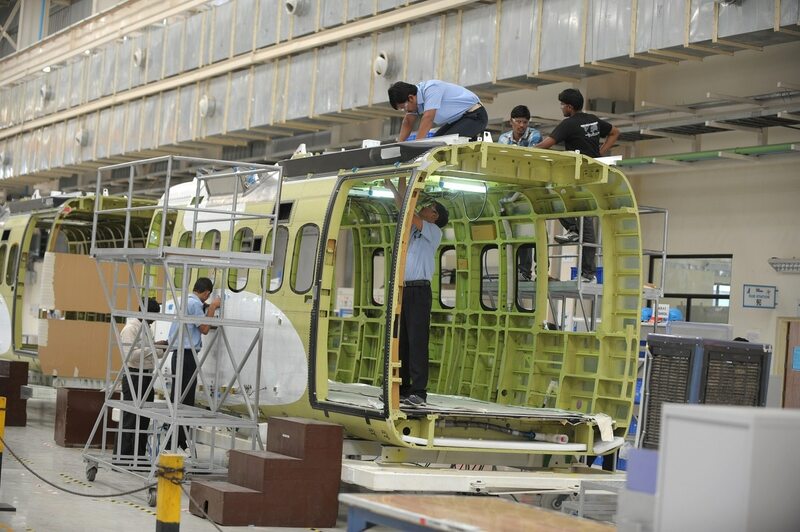 The VH-71 is a variant of the company’s EH-101 helicopter. UMS Skeldar has acquired German heavy-fuel engine maker Hirth to boost its lineup of shipborne rotary-wing drones. Air Force spokesman Maj. Scott Spurr said the service is close to deciding how to proceed on the helicopters. “The project team is currently finalizing the options analysis phase, which will identify a preferred option,” Spurr said. No date was provided on when that preferred option would be identified.